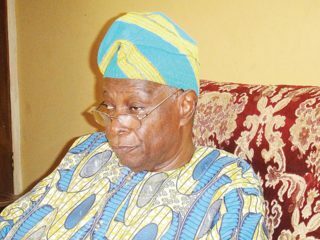 When the 9th Secretary to the Government of the Federation, Chief Olu Falae, marked his 80th birthday-anniversary recently, friends and associates gathered at Akure, the Ondo State capital, to celebrate his life and accomplishments in and out of public service. 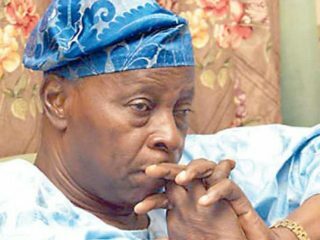 Former Secretary to the Government of the Federation (SGF), Chief Olu Falae, has said that the clamour for restructuring is inevitable if nation is to make meaningful progress. The Social Democratic Party, SDP, yesterday, agreed with stalwarts of the Committee of Concerned Political Parties (CCPP), to form stronger alliance to wrest power from the ruling All Progressives Congress (APC) come 2019. 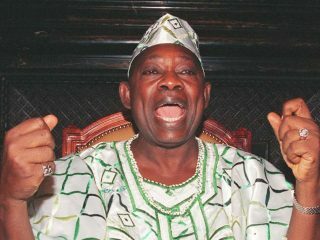 National Chairman, Social Democratic Party (SDP), Chief Olu Falae has said the party would conduct an open, free and fair presidential primary to select its candidate for the 2019 election. 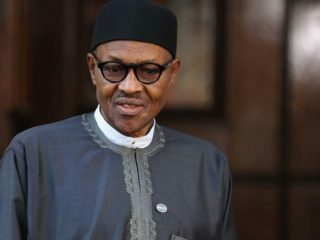 President Buhari has taken a giant step towards national reconciliation. 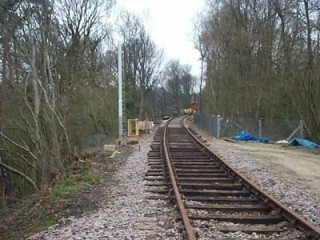 A giant step does not mean the whole stretch of the journey has been covered. Whether this is borne out of a contrite spirit time will tell. 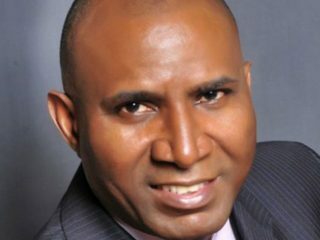 Police on Wednesday afternoon arrested suspended senator, Ovie Omo-Agege, at the National Assembly premises.